When we first got Rosie (formerly Luna) she was a tiny 8kg and in terrible health, she had practically given up on life. With a serious amount of love and a great food in Feedwell, over a number of months Rosie came back to life and is now a happy healthy 20kg dog as you can see. We wouldn't be without her and it is just upsetting that she was ever in that condition in the first place. I couldn't recommend Feedwell enough, we use it for many of our rescue dogs day in day out. A superb feed. 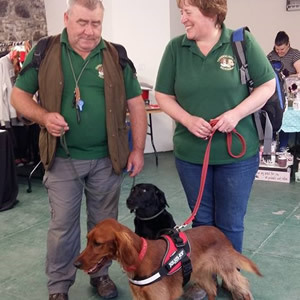 "I have been involved with dogs for more than 50 years and more recently have discovered the sport of IPO which includes Tracking, Obedience and Protection phases. Our current female German Shepherd has developed into a truly magnificent specimen and is training for her IPO1 having already achieved her BH. We believe that the drive and condition borne by all our Dogs is thanks to the high quality content of Feedwell that allows our dogs to perform at optimal level." 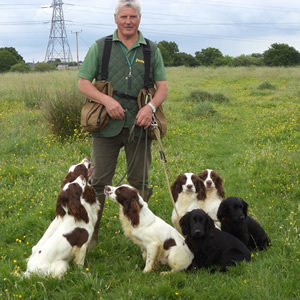 My dogs have won the IKC Spaniel Championships twice, 3rd twice and 4th three times. I have also had two 2nds in the British Championships. Feedwell has been delivering for me and my dogs for years and will continue to be my food of choice. 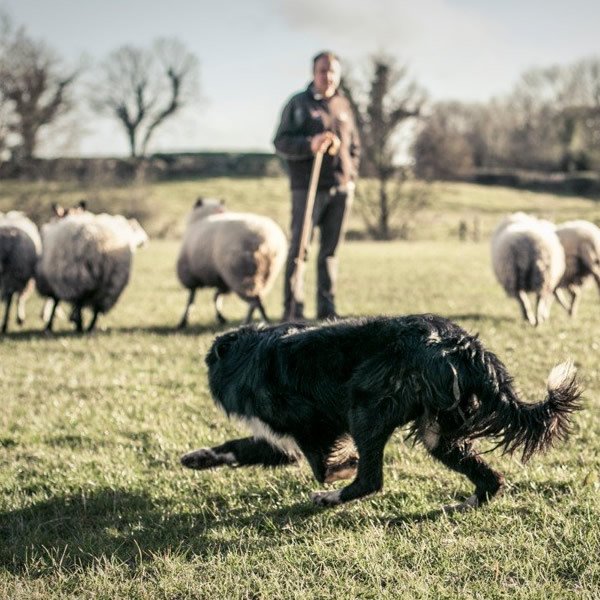 For over thirty years I have been breeding and training border collies for working the farm and competing in sheepdog trials. I have gained an excellent reputation both locally and further afield. My aim is 'to produce good quality dogs' and this has proven to be the case in recent years. 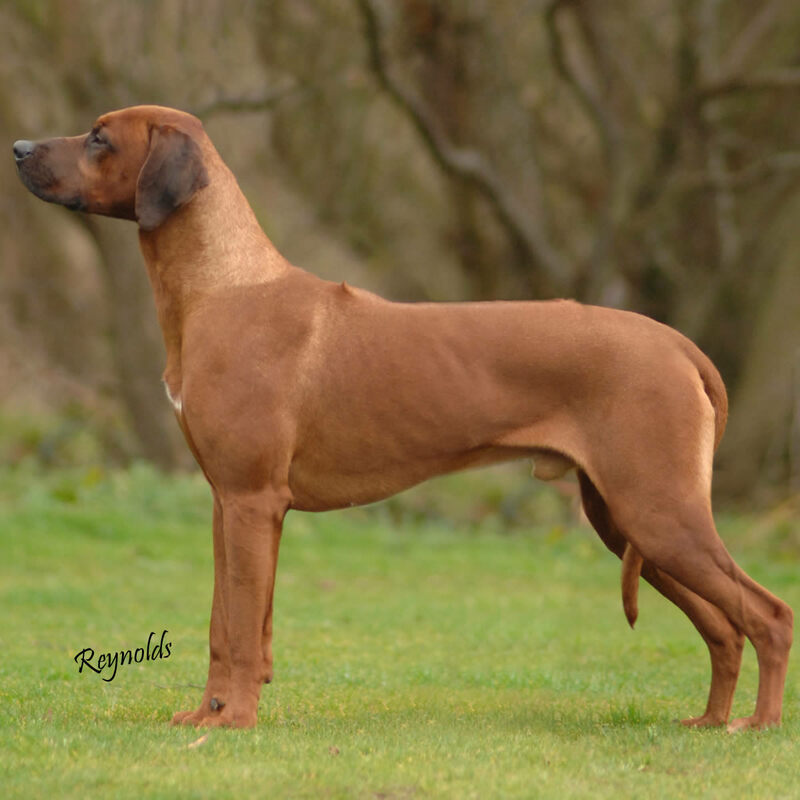 Dogs that I have bred and trained have represented Ireland at International level on six occasions and have been consistently placed in national competitions. One of my top dogs, Beau, was voted top breeding dog in the British Isles in Working Sheepdog News 2004. 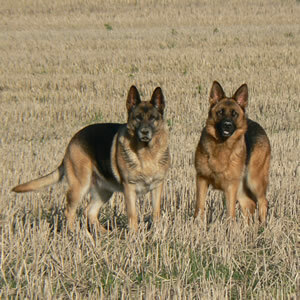 I have fed Feedwell for over 15 years, Maintenance and Sport for my adult dogs and Feedwell Puppy when rearing our pups. It is a quality feed that has been helping my dogs consistently perform in the Field for years and would highly recommend it.